Born on Luna at the very start of the war, the Rookie has never known a world without the threat of the Covenant. Leaving the shelter of the Sol system, he eventually joined the Marine Corps where he advanced to the rank of lance corporal. Soon after, the Rookie volunteered and was accepted for the Orbital Drop Shock Troopers, despite his initial lack of combat experience. After completing ODST training, the Rookie served in a Rapid Offensive Picket within the 26th Marine Expeditionary Force (MEF). Almost immediately the 26th MEF deployed to Cygnus where he saw nearly all of his fellow troopers perish in the battle of New Jerusalem. 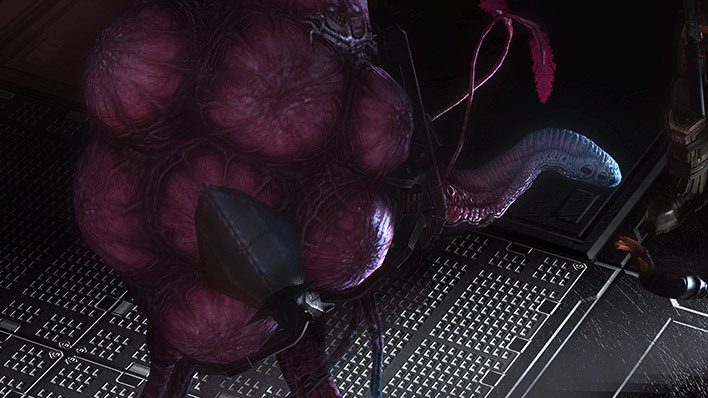 Just weeks after the tragedy of New Jerusalem, he dropped near the city of Mount Haven with orders to defend the transport of a Forerunner artifact. Once groundside, he discovered an injured soldier who’d been shot down by rogue ODSTs. 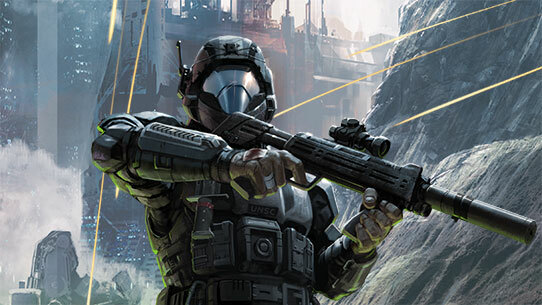 The injured soldier warned the Rookie of his intention to detonate a nuclear missile to destroy both the rogue ODSTs and Covenant forces approaching the crash site. The Rookie escaped the blast zone and hailed a Pelican for pickup. He was then informed that all UNSC forces were retreating to Earth following the Covenant glassing of Reach. 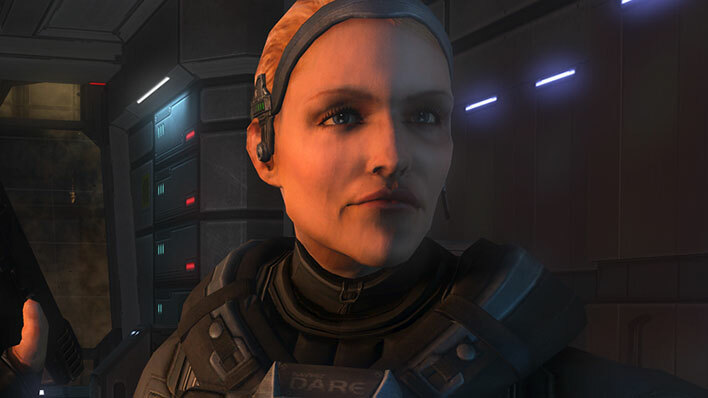 Almost immediately after the events of Mount Haven, the Rookie’s report on the battle reached the hands of ODST veteran Edward Buck. 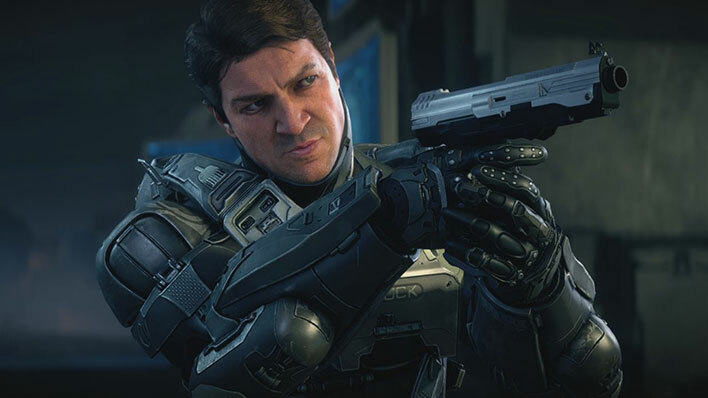 Impressed by the the marine’s character and sense of honor, Buck handpicked him to join Alpha-Nine - Buck’s elite squad - in order to conduct a classified military operation. Unbeknownst to the Rookie at the time, the objective was the procurement of an ONI asset known as ‘Vergil,’ a critical piece to the puzzle in determining what the Covenant was after on Earth. 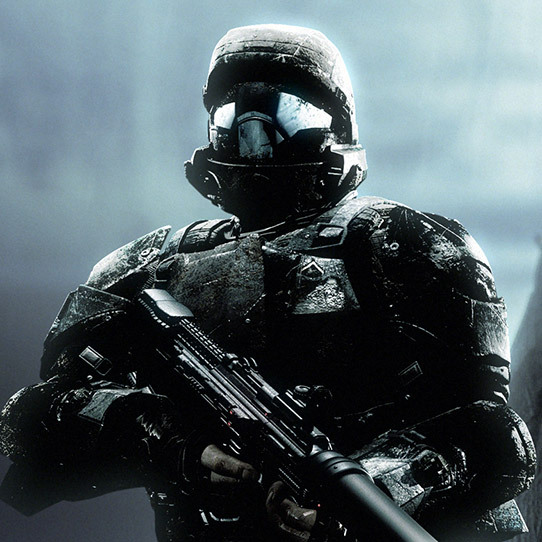 After being separated from his squad for several hours during deployment, he finally located his teammates and the asset, narrowly escaping the Covenant’s assault on the city of New Mombasa. 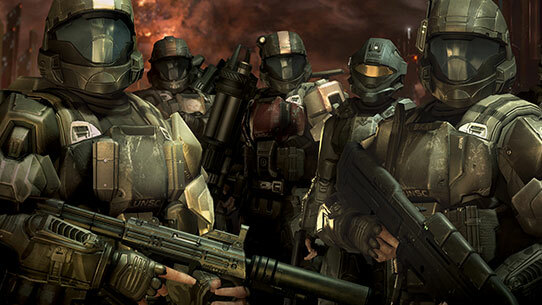 The Rookie continued to serve under Gunnery Sergeant Buck in Alpha-Nine even after the Covenant War. With the decades-long conflict with the alien conglomerate finally subsiding, Alpha-Nine's attention was turned primarily towards quelling the rekindled human insurrection. During an assault on a rebel stronghold on Draco III, the Rookie was executed by insurgent Captain Ingridson. 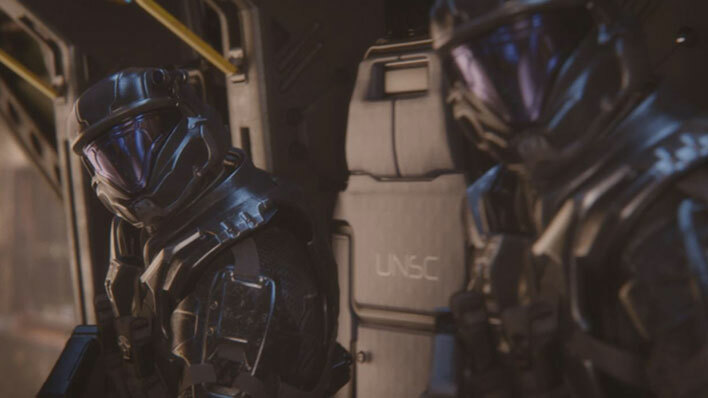 Though the UNSC eventually won out in the bloody conflict, the Rookie's death would have an undeniable and lasting impact on the rest of Alpha-Nine. The Rookie was laid to rest in the deep of Draco III's oceans by his squadmates. With the Covenant War finally over, is it time for Gunnery Sergeant Edward Buck to finally retire to the sidelines for a life he could only dream about…or is he prepared to step up and become part of the military’s new blood?